Assassin’s Creed Syndicate, the latest game in the massively popular Assassin’s Creed series, will be released on October 23 this year (November 19 on PC). And given that the game’s release date is just around the corner, here’s a look at what could make this latest instalment in the Creed saga a great video game. So without further ado, here follow the top things to look forward to in Assassin’s Creed Syndicate. 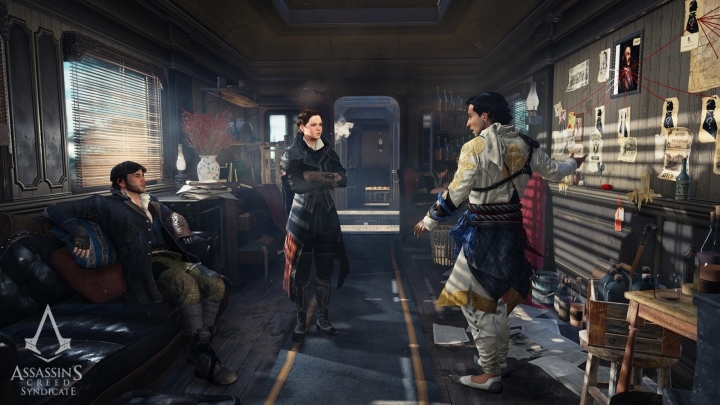 Not only will Assassin’s Creed Syndicate be the first major Assassin’s Creed game to feature a female protagonist, but it will also be possible to switch between the twins Jacob and Evie, GTA-style. This should make the gameplay more varied and interesting, especially considering that Jacob and Evie each boast unique skills. And given that Jacob prefers the direct approach, it makes sense that he can upgrade his “Defense” skill so that he takes much less damage in melee combat. Evie, meanwhile, has unique skills that allow her to slip by enemies undetected and deal with them silently, with her chameleon skill being the highlight. This skill allows her to blend in with the environment (practically turning invisible), so that it will be almost impossible for guards to detect her. And hopefully this will make the game’s stealth gameplay better, and less like the action-oriented gameplay of earlier Assassin’s Creed games. 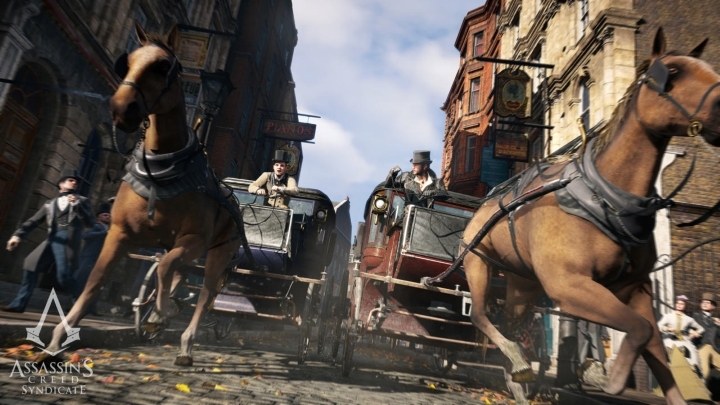 Assassin’s Creed Syndicate will feature a crafting system like in Ubisoft’s Far Cry games. 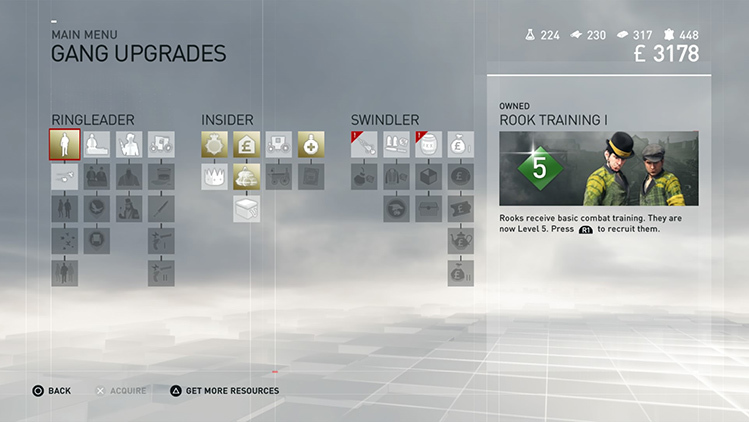 Gamers will be able to find resources in chests and craft upgrades that allow protagonists Jacob and Evie to increase the capacity of their medicine pouch, for example… This might not be that exciting, although other upgrades make your bombs more powerful for instance, which is great for those looking to cause havoc in Assassin’s Creed Syndicate’s fictional London and deal swift death to the enemies of the Rooks (Jacob’s and Evie’s gang).